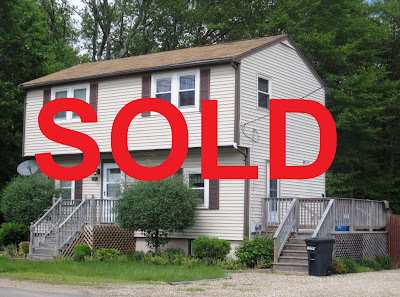 SOLD SHORT SALE in Whitman, MA! "I found Marina @ South Shore Home Solutions when I was trying to find a realtor that would help try and actively sell my home. Our previous realtors were trying to sell the house well above market value and it was hurting us. We were facing a short sale and once we contacted Marina she met with us right away, helped us with all our paperwork and kept on top of things. We were able to finally get an offer and get our house sold with no mortgage owed. She made everything very smooth for us! I would recommend Marina to anyone facing a short-sale, fore-closure or just selling their property. Thanks Marina for all your help.. this was a major weight lifted on our shoulders!!"